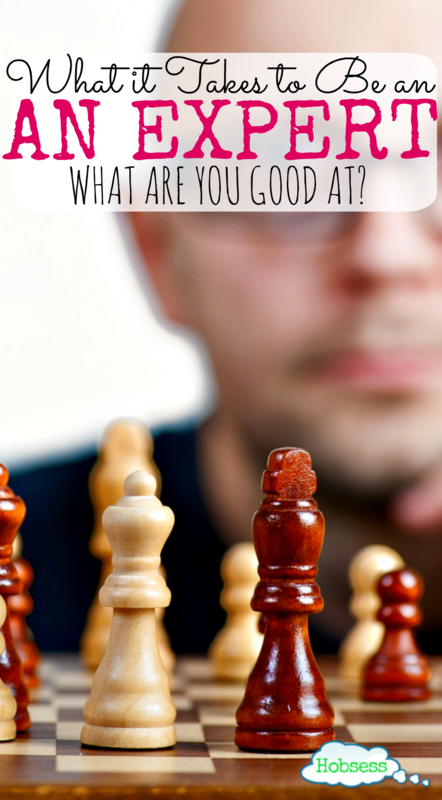 You are here: Home / Meet an Expert / Do You Have What it Takes to Be an Expert? In Malcolm Gladwell’s book, Outliers, he claims that it takes 10,000 hours of practice to master anything. How could any of us have what it takes to be an expert? That truly sent this “wannabe” into a frenzy. Who has that kind of time to get good? An expert is someone who shows mastery in a particular skill. 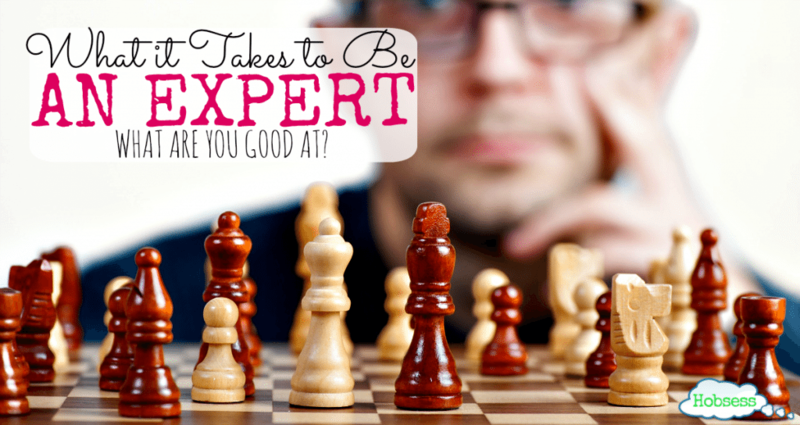 BUT, more specifically, an expert is someone who knows more than a beginner. When we want to learn to do something, most of the time we google how to do it or watch a YouTube video. We don’t specify that the person we learn from has to show proof that they have practiced for 10,000+ hours. We just want to learn. We look for someone who knows more that we currently know. Did the light bulb come on? You do have what it takes to be an expert. Cleaning hacks. Organization hacks. Food hacks. Anything that can save time, I am all over it. I’m trying to figure out how to have a 4-hour work week, use shortcuts to get my body into shape and learn to cook in record time! But not only that, Tim Ferris gives tips to master any skill (ex: learn a new language or how to become a world-class tango dancer) in hours/days instead of years. If you love to learn but want to get good quicker, this is the author and these are the books for you. I hope you are seeing that you probably are an expert in many of your hobbies already. If anyone has admired your handmade work or teaching talents, then you, my friend, are an expert. The time has come for you to share your gift with the world. You know you have what it takes to be an expert. You don’t have to have a business and make money from your craft, but if you know more than a beginner would, YOU are exactly the kind of expert that I am looking for. Help beginners learn what you know. Go here to Get Interviewed and answer the questions. In the comments below, let me know what your hobby/passion is and how long you have been at it. Great article and thank you for the shot in the arm. I need that every once and awhile. 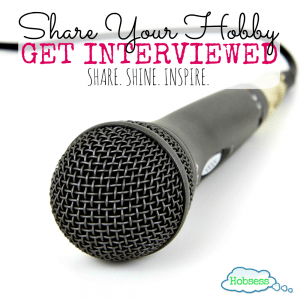 🙂 I have also signed up to be interviewed. I absolutely love the outdoors. Bird watching, hiking, cooking over an open fire, even simple things like reading a book outdoors excites me. I’ve been doing it all my life. My parents got me off to a good start with a variety of experiences while Dad was in the Air Force. Wow! You are an expert in so many areas. I would love to go bird watching with someone who knew what they were doing. I’m impressed that you can cook outdoors also. I agree – the outdoors is a great place to be. You are fortunate to have started your appreciation so young.